Using default git-commands are easy enough (if you are used to it), but this month I have started up two new projects on a clean computer. 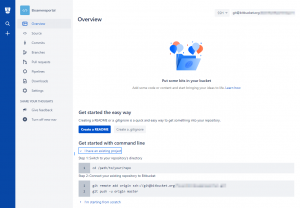 Setting up git for the first time is not a big issue, but I always start Googling – so this is a simple «from scratch» guide for starting with git on a clean Windows-computer and a new repository (on BitBucket). 2. Create a new repository. Open browser and go to BitBucket, click the + icon and select Repository. 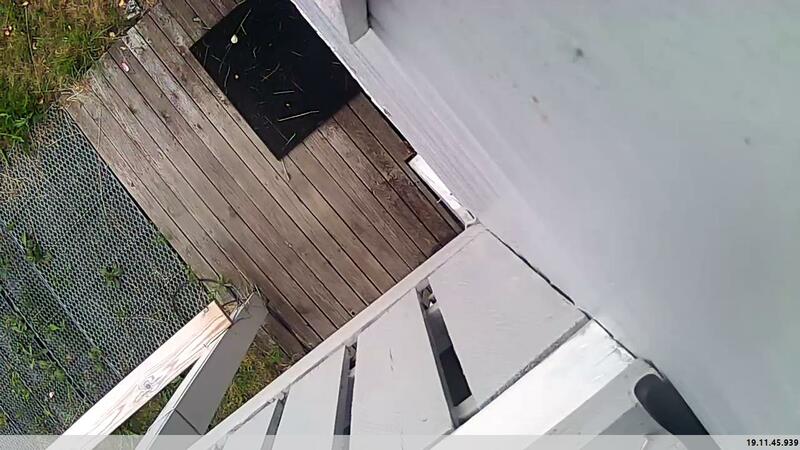 Open Explorer. Navigate to you project folder. Right click inside the folder and click «Git Bash Here«. Write «ssh-keygen -t rsa» in the git bash. It will suggest a default path, usually C:\Users\Username\.ssh\, so just push enter here. You will be asked for a passphrase. I recommend setting one, but you don’t have to. 5. Copy your public key. Navigate to the ssh key path and open id_rsa.pub in notepad. 6. 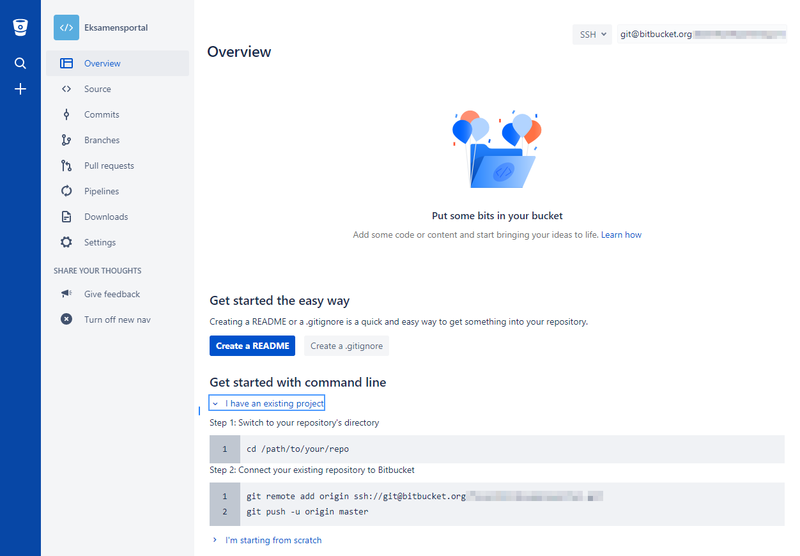 Add public key to BitBucket. Open the browser and BitBucket-page again. Go to settings for your userprofile. Open «SSH keys» in the settings-navigation. Click «Add key». Give it a name and paste the content from id_rsa.pub. 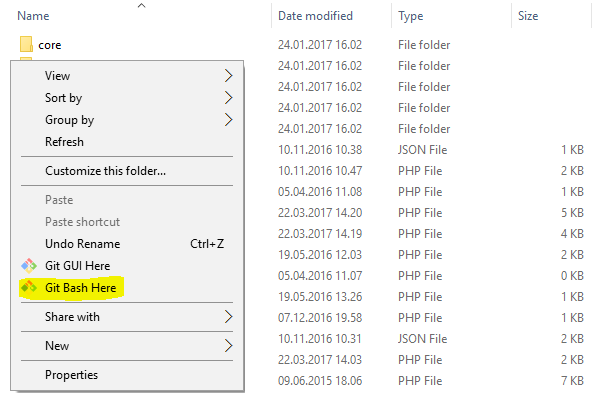 Open notepad and save the file as «.gitignore» under your project folder. 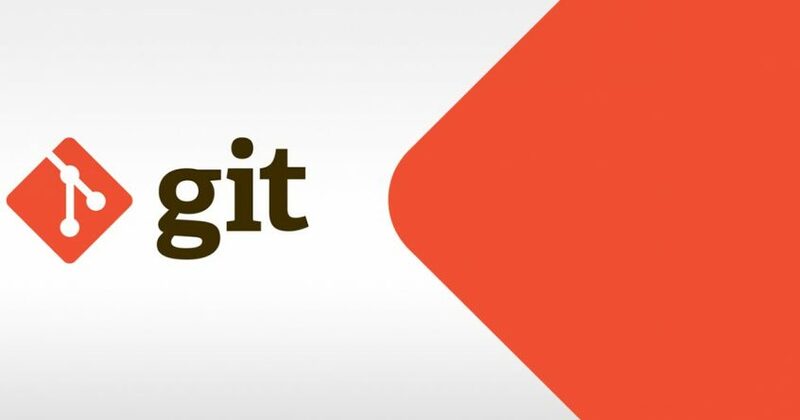 Write come content that you don’t wan’t to push in your git repository. 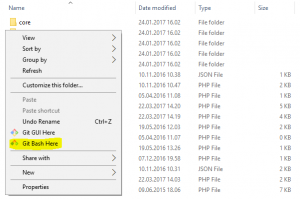 Usually create a new config-sample.php file without your password.